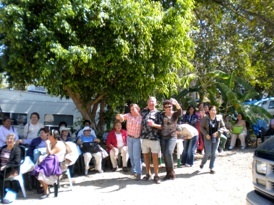 Several times over the years, Fashion Show proceeds have been dedicated to the Cancer de Mama Clinic held each year at La Penita RV Park. 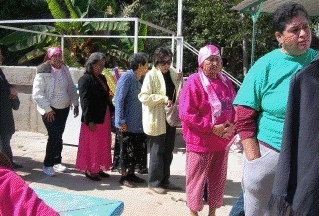 This event brings breast cancer survivors to La Peñita from all areas of the state of Nayarit for breast prostheses, specialized bras, wigs, head scarves and counseling. It is three days of smiles, tears and hugs experienced by recipients and volunteers alike. 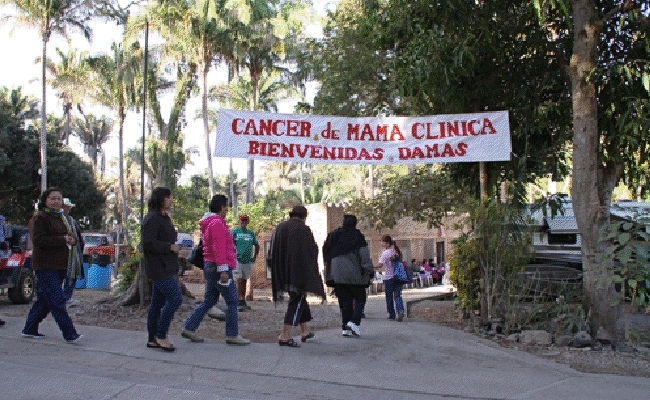 Last year the Cancer de Mama team was able to assist over 350 women, the majority of them traveling many hours by bus to participate.